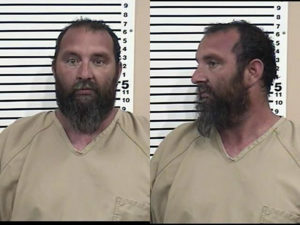 ISLAND PARK — It began as a routine traffic stop but quickly turned serious after Fremont County Sheriff deputies discovered around four pounds of meth Sunday evening. According to a news release, a deputy pulled over a vehicle on US Highway 20 at milepost 387 in Island Park around 7 p.m. The deputy became suspicious after the driver allegedly gave a false name and the deputy could smell marijuana. 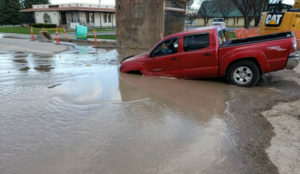 The driver, 24-year-old Lyn Americanhorse, eventually admitted that he had a suspended driver’s license and the deputy learned he was wanted on a felony warrant in Montana. Americanhorse and his passenger, 29-year-old Jeneva Costilla, were taken into custody. 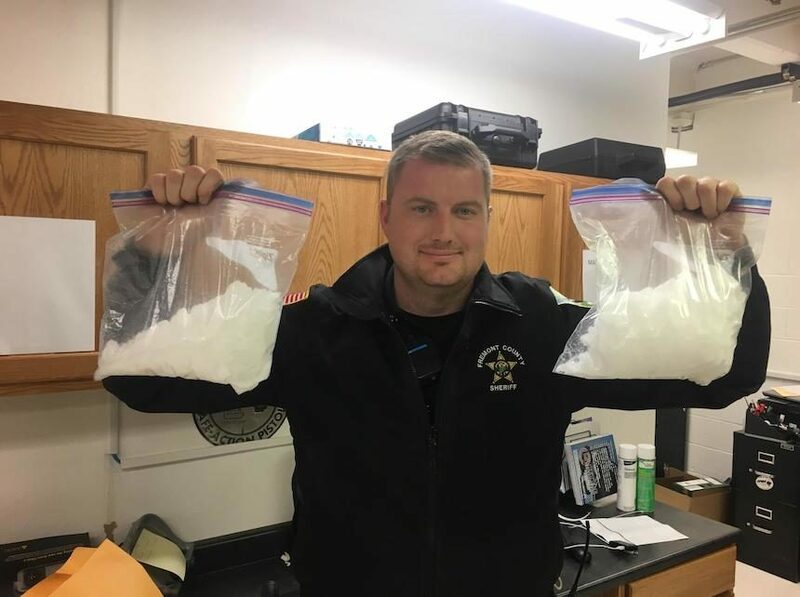 Deputies searched the vehicle and found approximately four pounds of crystal methamphetamine and drug paraphernalia in the trunk, according to a news release. 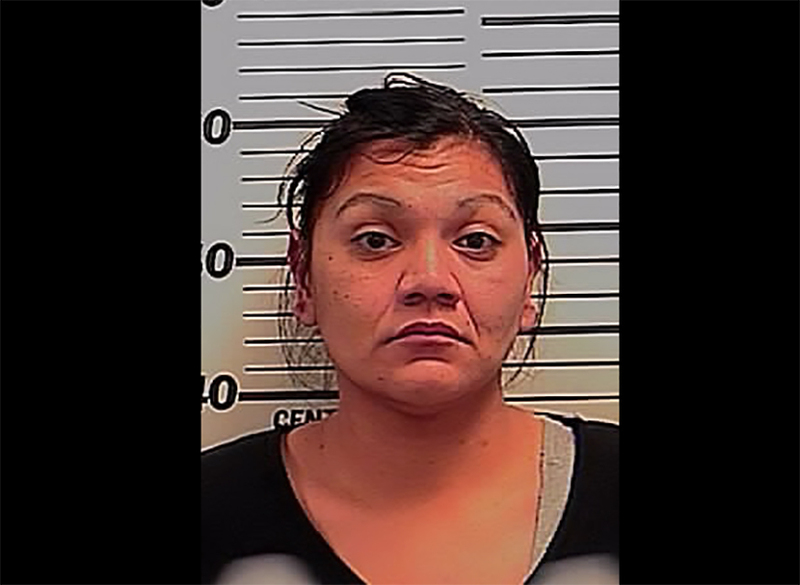 Americanhorse and Costilla were taken to the Fremont County Jail on charges of trafficking methamphetamine and possession of methamphetamine. Americanhorse was also charged with providing false information to an officer, possession of drug paraphernalia and driving on a suspended license. Costilla’s additional charges include resisting/obstructing an officer and possession of drug paraphernalia. 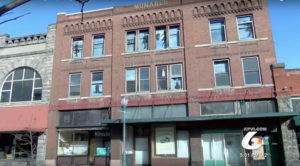 Costilla was eventually booked in the Madison County Jail, where Fremont County houses their female inmates.